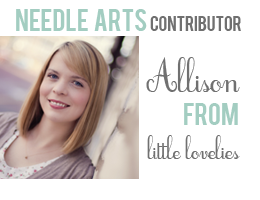 little lovelies: a gift for you! In my past guest posts, I have talked about getting getting started in embroidery, the back stitch, chain stitch, and stem stitch. 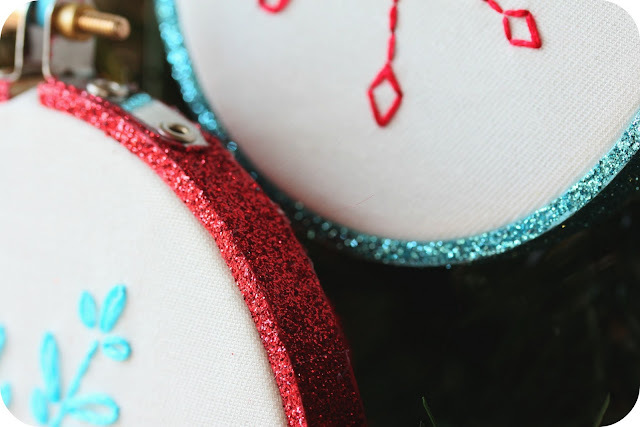 glitter, embroidery, and a red and turquoise color combo. Are you intrigued? Thank you Allison! Bless you for saving me from a fate of humiliation;). Also that Ryan Gosling thing below is making me laugh so hard right now. So funny!! Might I ask on your beautiful studio if you could tell me where you found the lovely cameo bust book ends? I adore them. PEA - I found them at Target in the spring of this year. The brand is Umbra, but unfortunately I have not seen them in the store since then.